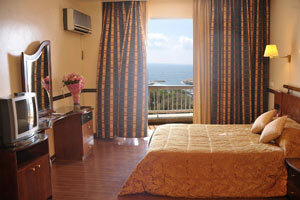 Overlooking both the Mediterranean sea & the beautiful mountains, Hotel Mediterranée has a breathtaking view of the sunset for your tranquillity. 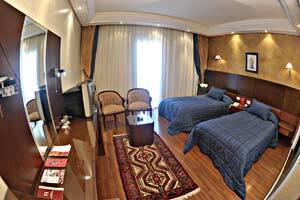 Situated along the Corniche, the Mediterranée Hotel is only 5 minutes from Hamra & 12 minutes from Beirut International Airport. 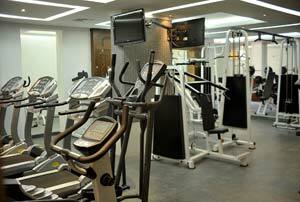 To meet your needs & keep you close to the sun, several beaches & resorts are just accross the street. 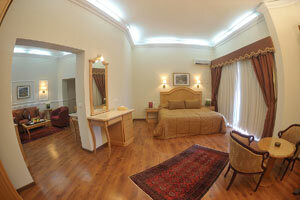 The hotel offers 56 rooms and 27 suites. 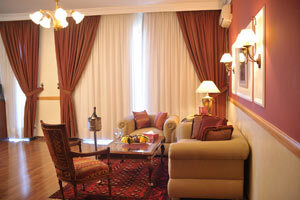 Suites are spacious with furnished salons and personal desks in a well being atmosphere. The "Lamb House" restaurant has topped the art of cuisine with its authentic home cooking and daily fresh sea food. 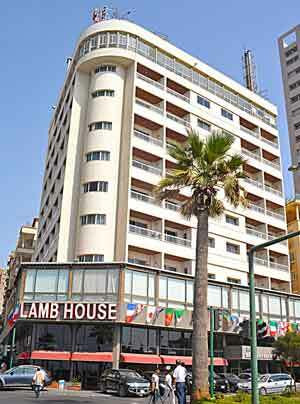 Serving delicious tastes of international dishes, the Lamb House welcomes you 24H. 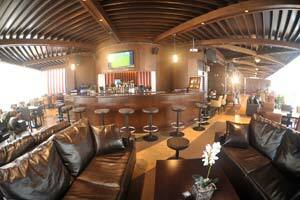 You can also enjoy your evenings at the "Avenue One" pub-restaurant with its cozy and warm atmosphere.